Tiny Ballerina — Trestle Theatre Co. 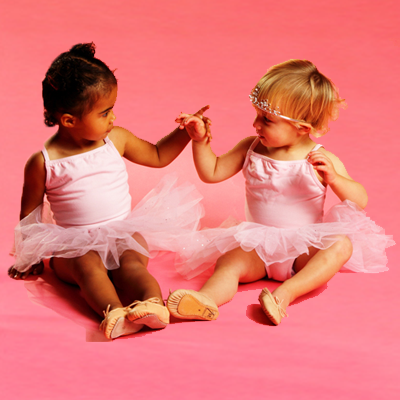 Tiny Ballerina is the delightful preschool programme available exclusively from The Dance Studio. Classes are suitable for boys and girls from 12 months of age and incorporate music, song, movement and the first principles of ballet. Little ones are transported on a magical journey with Tutu Bunny through movement and imagination. Please visit www.tinyballerina.co.uk for class timetables and full details, or phone 01727 811967.